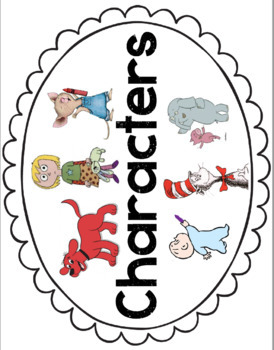 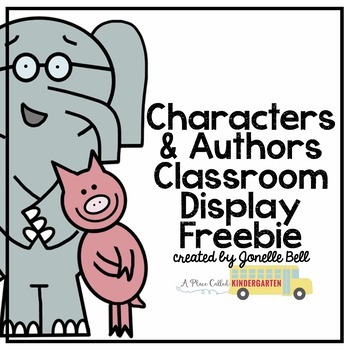 Use this display to introduce and connect your students with characters and authors. 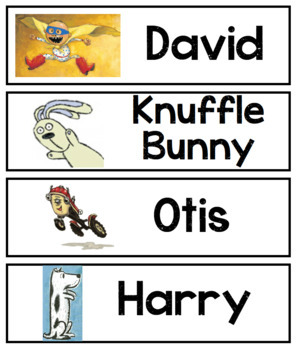 I refer to this display during Reading Workshop in introduce my students to characters. 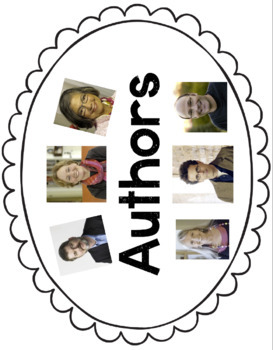 I use this display during Writing Workshop to inspire my students to be authors and write their own stories.